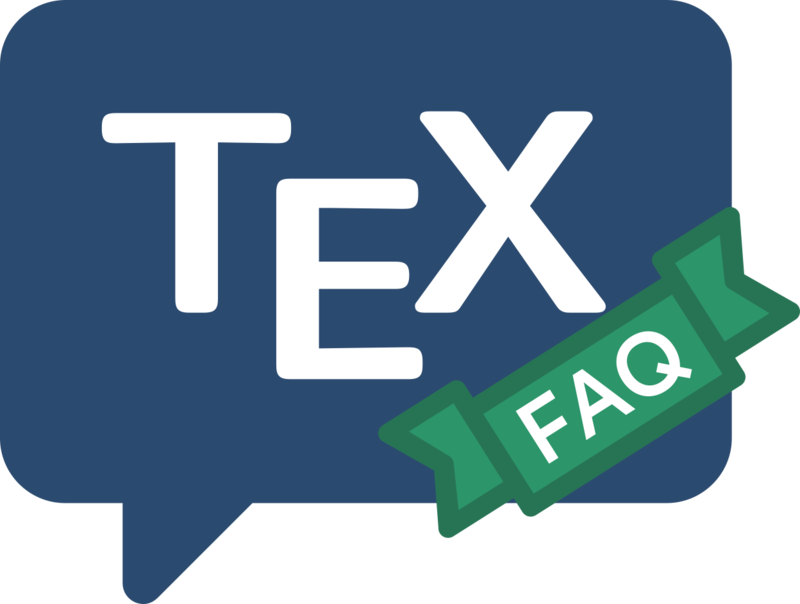 Packages for use with MiKTeX are maintained very efficiently by the project managers (new packages and updates on CTAN ordinarily make their way to the MiKTeX package repository within a week). Thus it makes sense for the MiKTeX user to take advantage of the system rather than grinding through the steps of installation. MiKTeX maintains a database of packages it “knows about”, together with (coded) installation instructions that enable it to install the packages with minimal user intervention; you can update the database over the internet. If MiKTeX does know about a package you need installed, it’s worth using the system: first, open the MiKTeX packages window: click on Start→ Programs→ MiKTeX→ MiKTeX Options, and select the Packages tab. On the tab, there is an Explorer-style display of packages. Right-click on the root of the tree, MiKTeX Packages, and select Search: enter the name of the package you’re interested in, and press the Search button. If MiKTeX knows about your package, it will open up the tree to show you a tick box for your package: check that box. (which of course assumes you know the name by which MiKTeX refers to your package).